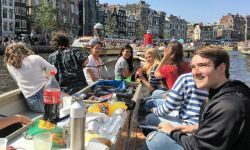 Nacel's student exchange programs in the Netherlands offer a great opportunity to live with a host family and study in a local high school. Like just another Dutch teenager! 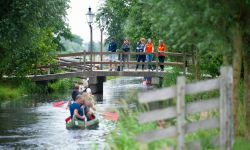 If you have an intermediate level of Dutch and want to improve it as much as you can, come and participate in this program. Live an unforgettable experience and discover the educational system of this country known worldwide for its flowers and flat landscapes that you can visit on a bicycle! 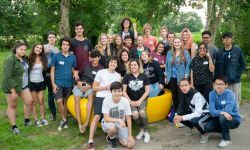 What should I expect from this High school exchange in the Netherlands? The student can study one semester or one academic year at one High school located in cities, towns or rural regions. 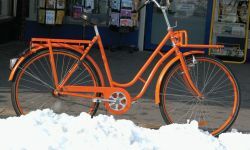 Students will live with Dutch host families who will welcome them as if they were a new member of the family. As soon as you arrive in Amsterdam, you will attend an orientation session from your local coordinator who will provide you with assistance and support throughout your stay. 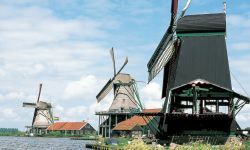 This orientation will allow you to visit the capital and learn more about the Netherlands and the rules of the program. We will keep your parents informed of your adventures in the country. 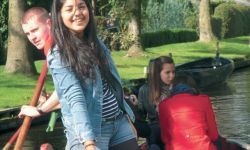 International students from all over the world study in the Netherlands to immerse themselves in the lifestyle of Dutch people, who are very committed to the environment. 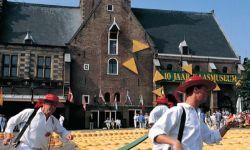 Sign up for this authentic school exchange program in the Netherlands with Nacel! Academic year: mid-August to late June. Semester: mid-January to late June.